President Donald Trump will participate in a separate private event at the new Civil Rights Museum in Jackson, Mississippi, on Saturday morning, rather than in the public ceremony. The decision came after the president’s plan to attend the opening erupted into controversy. Trump will tour the museum and speak at a private program in the morning, and the public ceremony will begin afterward. 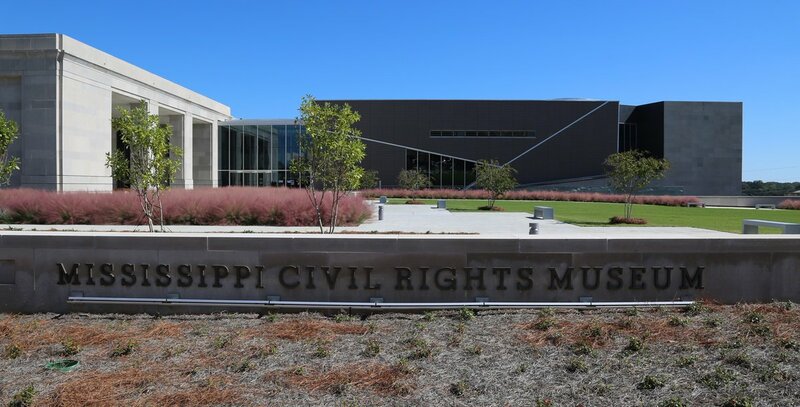 "I think this was a diplomatic effort that will help solve this issue," said Mike Espy, a former Mississippi congressman and secretary of agriculture who served since the early 2000s on the state’s committee to establish the museum.